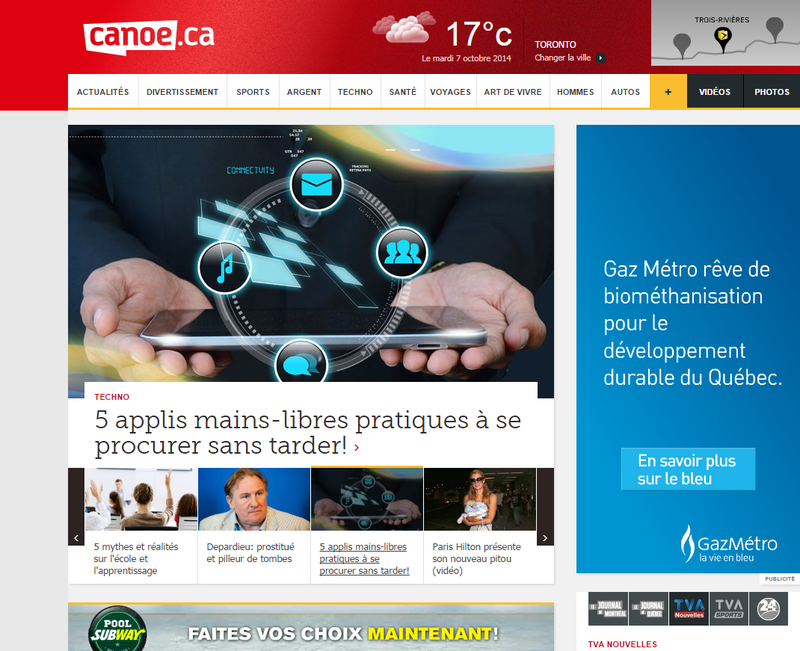 BigCityLib Strikes Back: Canoe.ca All In French? You just misspelled the URL. still works. Unless I misunderstand your point.